Aquaculture without Frontiers has great pleasure to announce Dr Doris Soto as our ‘Woman of the Month’ for June 2016. Doris has worked tirelessly within a male dominated global government organisation not only promoting aquaculture but also endeavouring to create a culture that is more conducive to women’s involvement. Along her journey she has built a solid reputation for developing and increasing capacity and capability enabling the advancement of food security for disadvantaged people. Graduating from the “Universidad de Chile”, Santiago, in Biology-Limnology in 1979, Doris then moved to University of California, Davis, San Diego State, where she obtained her Ph. D. in Ecology under the Joint Doctoral Program between San Diego State University and University of California-Davis. From 1990 Doris served as Professor of the Fisheries and Oceanography Faculty at the Austral University in Puerto Montt, in the scenic lake and fjord region in Southern Chile, teaching undergraduate courses in General Biology, Limnology and Environmental Management for Aquaculture and graduate courses on ecosystems ecology and aquaculture. Her research work focused on salmon farming environmental management, ecosystems ecology and nutrient cycling in farms in both freshwater and marine environments; and extensive research to evaluate the effect of escaped farmed salmon on aquatic ecosystems. Doris’s research has contributed to scientific knowledge and decision making through the aquaculture environmental regulation program set up by the Chilean government, and through active interaction with the private sector. During her academic life, she guided numerous undergraduate and graduate students on sustainable aquaculture development. 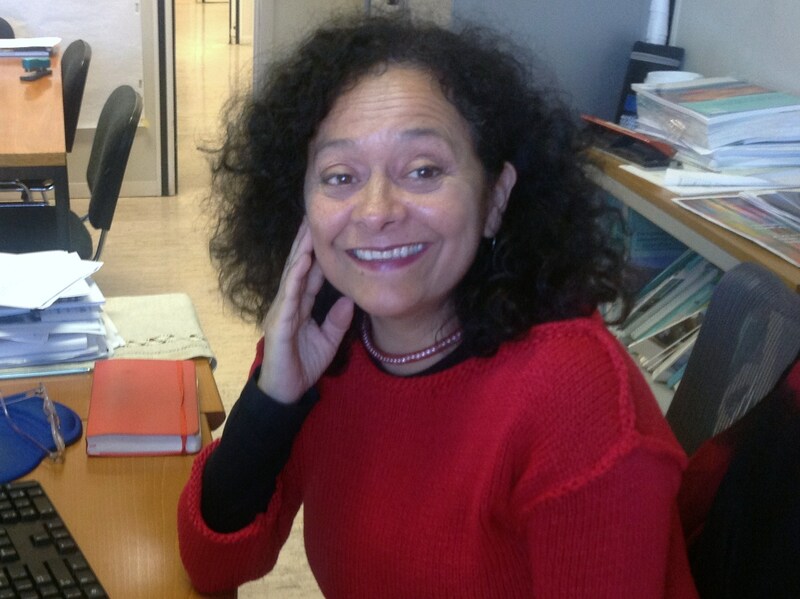 Doris joined the United Nations FAO Fisheries and Aquaculture Department in Rome in May 2005 as a senior officer leading the aquaculture and environment team. There she has been leading the development and implementation of an Ecosystem Approach to Aquaculture (EAA) at global level with production of normative instruments and on-the ground implementation in different countries, initially focusing on Central America and Africa. Through the EAA implementation, she has contributed to the development of participatory aquaculture management plans that consider the involvement, of local fisheries and other users of coastal ecosystems. She has also led the development and implementation of a new FAO instrument (online questionnaire) to assist countries reporting of compliance with the aquaculture elements of the FAO Code of Conduct for Responsible Fisheries (CCRF). This assessment is contributing to improve aquaculture performance and transparency worldwide. For more than 25 years Doris has been promoting and practising sustainable aquaculture by addressing various aspects of production and sustainability, including integrated multi trophic aquaculture (IMTA), environmental impact assessment and improving aquaculture-fisheries interactions through the implementation of the EAA and aquaculture management areas. 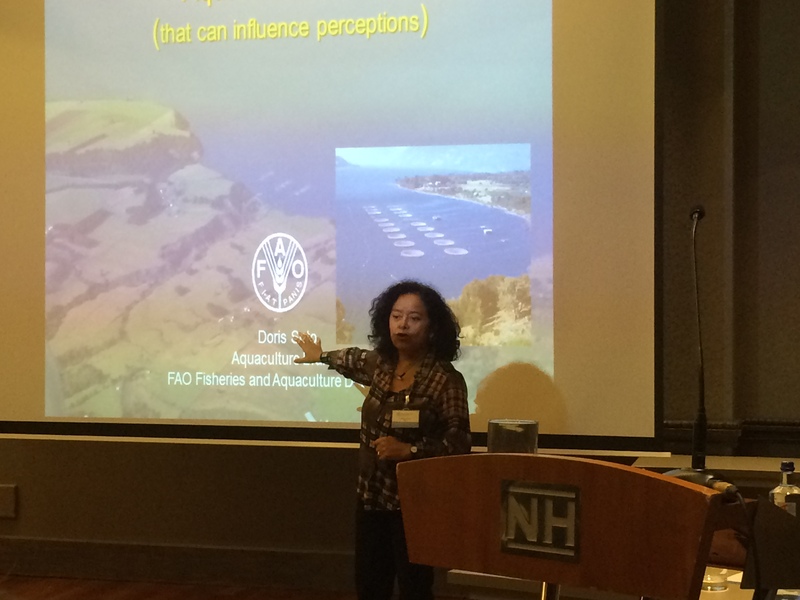 Doris has been leading activities and normative work to address climate change impacts on aquaculture, adaptation options and GHG emission and mitigation. She has contributed to the development and implementation of climate change adaptation projects for fisheries and aquaculture in Asia, Africa and Latin America, focusing on strengthening small holder’s resiliency. The focus of adaptation has been the improved fisheries and aquaculture management through the implementation of an ecosystem approach. She has conducted extensive normative and field work in different regions of the world on various aspects of sustainable aquaculture development, has published numerous scientific papers, FAO reports and guidelines and has led different types of projects to advance sustainable aquaculture. 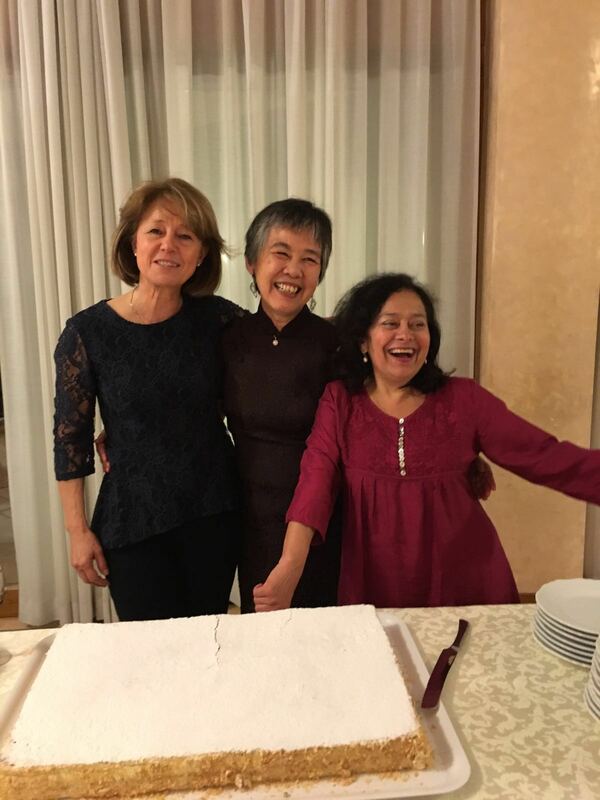 Dr Soto retired recently from FAO and is now heading home to Chile, moving to work with an institution advancing multidisciplinary approaches to sustainable aquaculture development but still aims to continue her international involvement and support to a global sustainable sector.